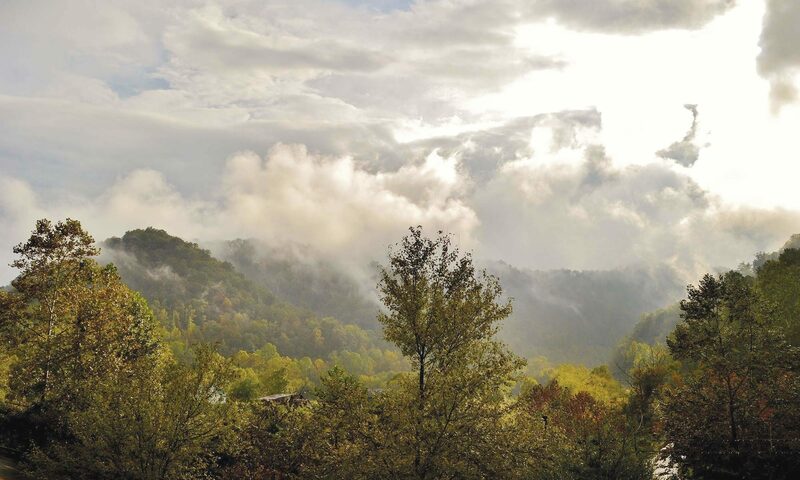 The Hatfield-McCoy Driving Tour CD is the perfect companion for your adventure into these historic sites. Features a map, music and narration. Pike County Tourism CVB exclusive. Proceeds from all purchases made in this online store go directly to the promotion of tourism initiatives in Pike County, Kentucky. Pike County Tourism CVB is a Kentucky State recognized non-profit entity. Your purchases support the economic growth of the appalachian region, and are appreciated. Hatfields & McCoys Driving Tour Visit the actual locations of America’s most famous feud. The Hatfield-McCoy Driving Tour Guide provides you a detailed map of the feud sites, as well as historical background.